At Bob's Welding, Machining & Fabrication, we are proud to be Orange County's preferred one-stop shop for fabrication, machining, and welding. 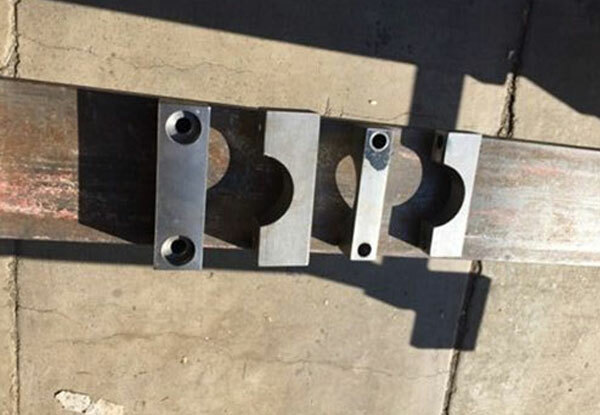 While other machine shops specialize in high-production runs or don't offer on-site welding services, Bob's Welding excels in smaller runs and is able to cut, form, and weld pieces all on site. By fully handling these projects from start to finish, we not only save our clients time, but also help them achieve better results. We've served all of Orange County, including Anaheim, Anaheim Hills, Fullerton, Orange, Santa Ana, Garden Grove, and beyond, since 1936 and have thousands of satisfied customers. 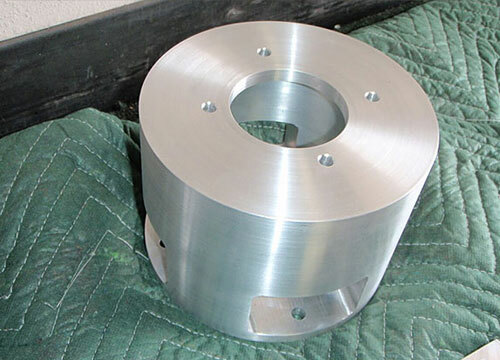 Machining, like shearing and forming, primarily supports our custom metal fabrication services. When a client brings us a design or an idea, we use one or more of these techniques to help them realize it. Because we have decades of experience and do everything in house, we're also able to recommend and make design adjustments to ensure that the final product looks and functions the way our clients expect. We have both conventional and CNC mills and a lathe machine to drill holes or slots, create specific profiles, and produce custom parts, such as wheels or pulleys. We work with steel, stainless steel, aluminum, and plastic, and welcome all kinds of projects, from prototype development to short- and long-run productions to equipment repairs. 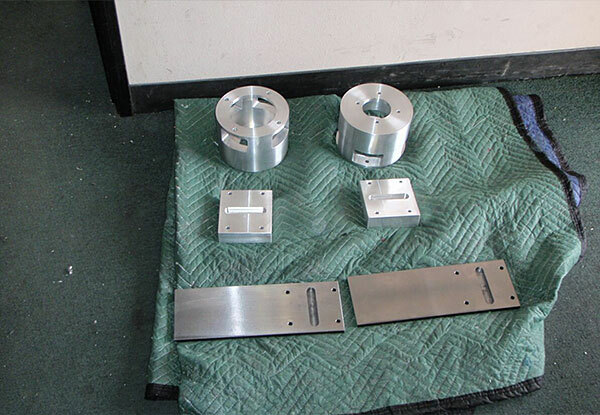 Past projects that involved machining include countersinking screw holes into sign bases, cutting slots into frames, drilling holes into tables, producing custom brackets for card readers, creating air cylinders for industrial cleaning systems, and replicating parts for old cars. Call or stop by Bob's Welding, Machining & Fabrication today to tell us about your project. 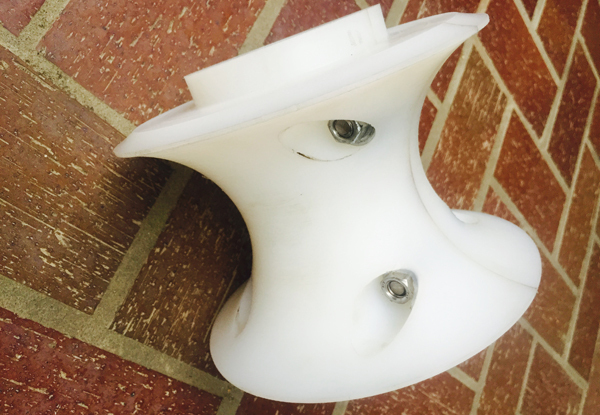 Whether it's a custom table for your home, a small run of industrial parts, or a prototype for your business, we'll help you realize your vision. We are licensed and insured, and also AWS certified.